We all struggle to pay bills and an influx of cash is always welcome, flipping domains for profit is totally doable. 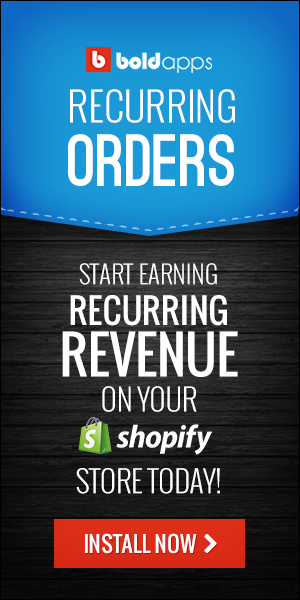 If you keep expenses down by using freely available domain vouchers, as well an inexpensive providers for hosting, you can make your domain-flipping business into an insanely profitable venture. Click here for some promo codes. When you think of the term flipping you probably think of flipping houses for profit, like they do on all those real estate shows. Essentially you find a house that needs a little TLC, fix it up and then sell it for a profit. If you get really lucky you find a house that needs little to no work at all before you can sell it for a profit. Flipping domains is much the same only the house is virtual. The first thing you’re going to want to do is find a good domain name, register it and then sell it later on for a profit. If you’re lucky enough to find a domain that has a website already built it can generate some income for you in the meantime. Another option for making some money is to buy an existing website and create better content, install some advertising such and Google AdSense. This makes it more attractive to any potential buyers. This is just like house flipping, you take a weak domain make the right improvements and then go on to sell it for a profit. Not only will you make a decent return on your investment, you can generate a few dollars while you own it. If you have the skill to build a website yourself, then buy a domain set up the site and once it is up and running sell off the site. 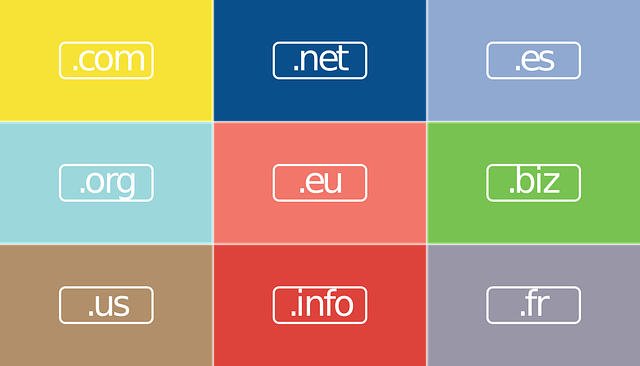 If you can find yourself a domain that has recently expired these are easy to build out and sell for a higher profit. You can sell them via auction and get several bidders competing to buy your website. 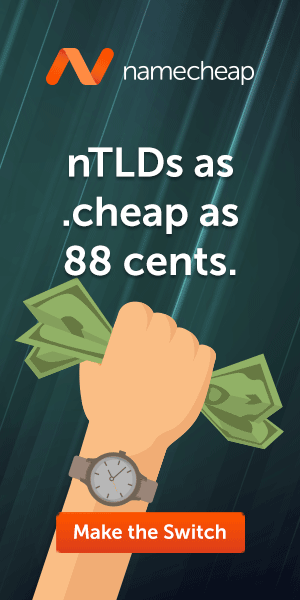 The price of buying a domain can vary greatly, some can be dirt cheap with prices being just a few dollars or they can sell for thousands of dollars. You don’t have to rush out and buy a domain for thousands of dollars you can start off buying something that is within your budget. As long as you can turn a profit, it’s a good deal. With experience you will get better at finding undervalued domains and then you can move on to bigger purchases.